Tyndale is proud to announce an exciting expansion of our strategic alliance with National Safety Apparel® (NSA). 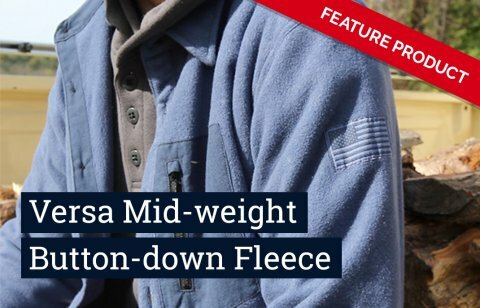 Following NSA’s recent acquisition of Rubin Brothers and the Union Line™ brand of FR apparel, Tyndale is adding the Union Line collection of 100% Union-Made in the U.S. flame resistant (FR) clothing to our product offerings. Like Tyndale, NSA is a family owned and operated business, and the two enterprises share the same commitment to preserving U.S. jobs, as well as exceptional product quality and customer service. 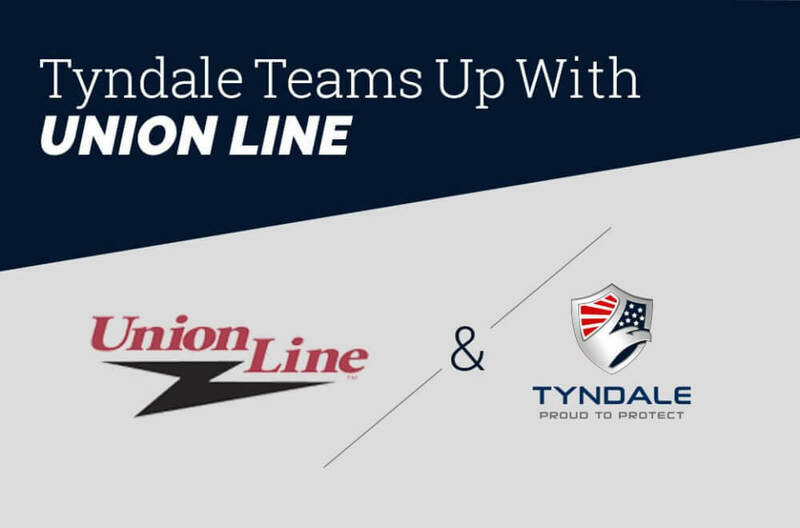 Union Line, previously manufactured by Rubin Brothers, has served the clothing needs of working Americans for over 110 years as the industry’s sole suppliers of union-made FR apparel, and Tyndale is thrilled to be adding their products to our catalog. Tyndale has also been awarded Platinum Training Partner status for the Electrical Training ALLIANCE – the training arm of the National Electrical Contractors Association (NECA) and the International Brotherhood of Electrical Workers (IBEW). ETA is also the leading publisher of education materials for the electrical industry, committed to ensuring electricians work smarter and safer. 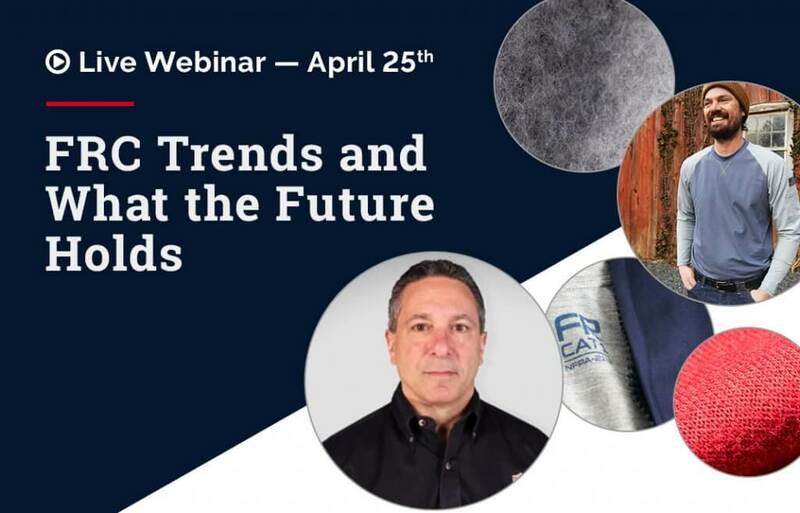 And the Union Line brand plays an important role by providing workers access to union-made-in-the-USA, NFPA 70E-compliant, arc rated, flame resistant (AR/FR) clothing. Effective July 1, 2018 Tyndale will take over the management of ETA’s AR/FR clothing purchase program, previously managed by NJATC-FR. 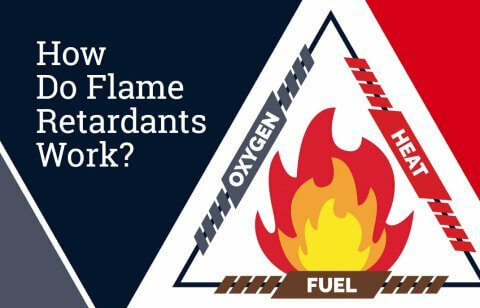 Tyndale looks forward to working with ETA to provide electricians with additional education and access to the AR/FR clothing they need to stay safe on the job. Tyndale and NSA anticipate working cooperatively to add new styles and expand the selection of union-made FR garments. Tyndale has long been committed to the American worker – both in our manufacturing of made in US apparel and in our dedication to protecting end users on the job. By adding Union Line FRC, Tyndale is deepening and broadening that commitment by expanding our selection of 100% union-made apparel.